Check out the Eerdmans Fall 2016 catalog on page 25. 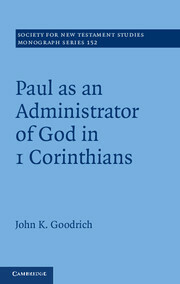 They are reprinting a Mohr Siebeck volume this fall that is one of best books written on Paul that I’ve read. 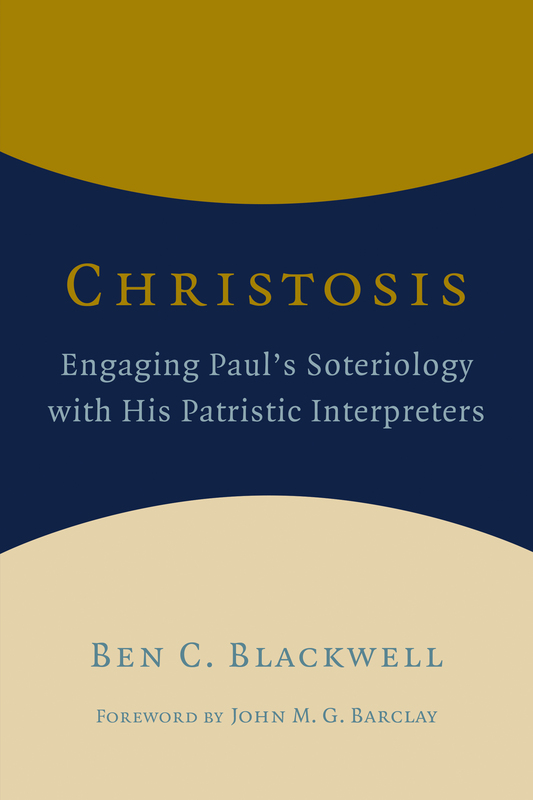 You may be thinking that it is the long awaited Christosis: Engaging Paul’s Soteriology with His Patristic Interpreters, which is, I think, the best book on Paul and theosis out there. 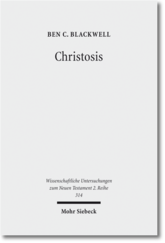 In case you haven’t read it or didn’t want to mortgage the house to buy the other version, I argue that Paul’s soteriology overlaps directly with later patristic ideas about theosis; however, with his distinctive emphasis on dying and rising with Christ (through the Spirit), christosis might be a better term to describe his theotic soteriology. You’d, however, be wrong that it is the hottest reprint of 2016. That prize goes to a phenomenal collection of essays by John Barclay, Pauline Churches and Diaspora Jews. I helped do some minor editing to pull the various essays together, and it was one of the best parts of my PhD days in Durham. While the essays have a general social-historical bent, they address a wide range of issues that will pay long term dividends. When John was picking out the essays, he made a salient point: he thought all the essays he wrote were worthy of being published once, but these are the ones he thought were worthy of being published twice. You will no doubt agree when you read it. To set the stage for a reevaluation of Paul’s theology of justification, I demonstrate how historical frameworks influence contemporary biblical interpretive models. In particular, I establish how Protestant readings of justification are reactionary against Catholic theology and therefore explicitly frame justification in light of Christology and faith to the exclusion of the Holy Spirit and love. Rather than being overly influenced by post-Enlightenment anthropological conceptions, I also show the need to incorporate more a more robust pre-modern understanding of the porous self, making explicit use of Charles Taylor’s work on the buffered and the porous self. In distinction to post-Reformation readings of justification which place Christ over the Spirit and faith over love, my exegetical analyses demonstrate that Paul intertwines the Spirit and Christ in his employment of justification language in key texts—namely, Galatians 2–4; 2 Corinthians 3–5; Romans 1–8. Thus, my reading of Paul shows the coherence of this doctrine with the transformative participation of believers in the triune God. After establishing the relationship of participation and justification through close readings of specific passages, I then treat a variety of participatory topics that relate to justification—namely, suffering/cruciformity, the community (adoption, covenant), and sanctification/ethics. 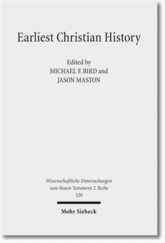 To conclude the monograph, I explore a participatory reading of justification through the lens of the fifth century patristic theologian Cyril of Alexandria, showing that readers not limited by the later Protestant-Catholic categories offer a similar reading as my own. With this model in mind, I then provide an essay that explores justification in light of theosis, an important and growing topic of study arising from wider ecumenical discussions. This monograph does not attempt to answer all the opposing positions regarding the topic of justification. 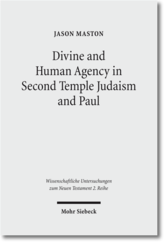 Rather, it provides a focused and sustained reading of Paul that demonstrates how justification serves as one primary way that he develops his doctrine of a transformative participation in the triune God.